Layoffs have apparently hit Activision studios today -- over 50 percent of the staff at Prototype creator Radical Entertainment has been let go, Guitar Hero developer Neversoft has seen an unspecified number of staff cuts, and licensed game studio Luxoflux is to close, our sources claim. Gamasutra sources confirm reports at consumer weblog Kotaku that some 90 employees have been let go at Radical. Twitter feeds purportedly from former employees confirm information from our sources suggesting Neversoft -- currently finishing Guitar Hero 6 -- is also affected, and Gamasutra sources also claim LA-area studio Luxoflux will close as part of the layoffs. Activision announced yesterday that sales for its third quarter fell 5 percent year over year to $1.56 billion, with losses widening to $286 million thanks to a soft casual market and the rapid decline of the music genre. As to the latter, analysts say category sales fell 26 percent last year, and Activision says it plans far fewer music SKUs than in recent years. Prototype, Vancouver-based Radical's most recent release, launched in June 2009 to strong critical reception and sales performance. 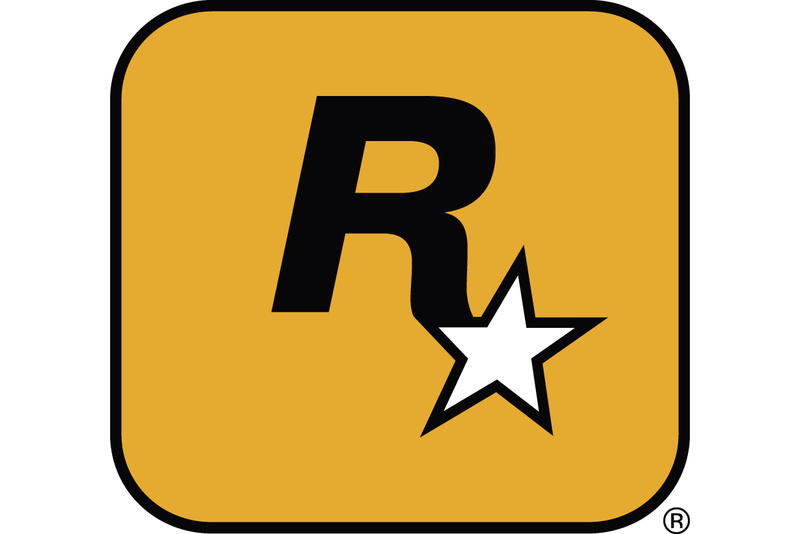 It was acquired by Vivendi in 2005, and became one of Activision's studios when the publishers merged in 2007. As for Neversoft, it's been owned by Activision for more than a decade. The studio is best known for producing Tony Hawk games -- however, the most recent Tony Hawk title, dubiously-received Ride, was developed by Robomodo. Neversoft has also developed major installments in the Guitar Hero franchise. Luxoflux has recently concentrated on game tie ins for films like Shrek, Kung Fu Panda and Transformers: Revenge of the Fallen, all of which have apparently seen only modest critical reception and sales performance. [UPDATE: Activision has released an official statement on the layoffs to multiple media outlets, reading as follows: "Activision Publishing continually evaluates its resources to ensure that they are properly matched against its product slate and strategic goals. In 2010, the company�s sku count will be smaller than in 2009 driven in part, by a decrease in the number of music-based games we will be releasing. As we discussed on our earnings conference call yesterday, we are directing our resources against the largest and most profitable business segments, and as part of this initiative, we are realigning our resources to better reflect our slate and the market opportunities.